Join my Google Plus Community! Have you noticed Google slowly taking over the internet? It started with Google Plus, now we have hangouts and recently discovered Communities. I have a Google Plus page for AME (I'm still not 100% sure how the whole circles system works), no hangouts yet but decided maybe a community would be a nice start for my readers to get updates, chat parenting and whatever else. Let's see where we can bring this! 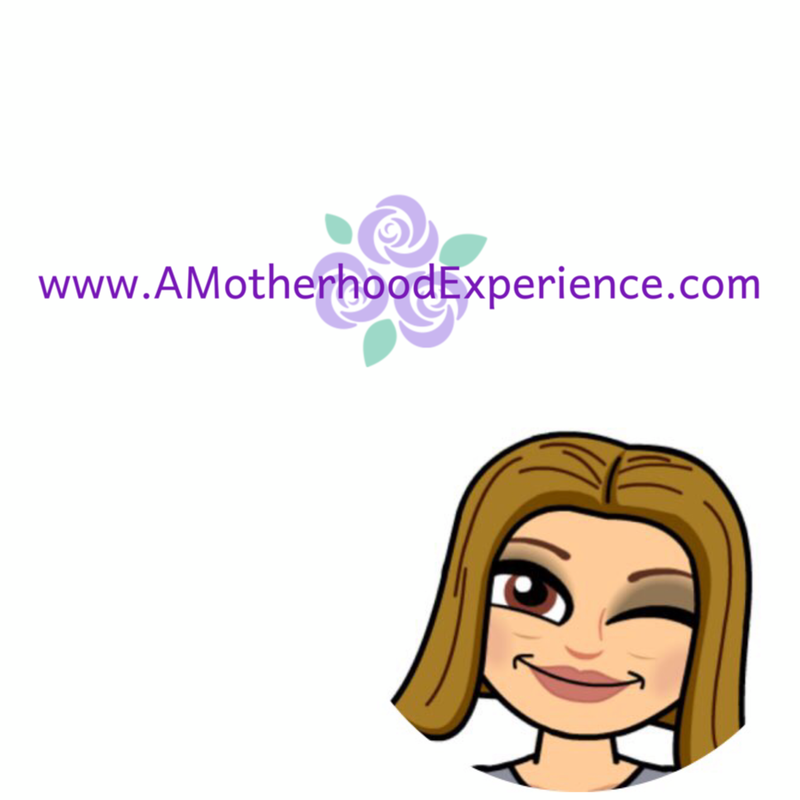 If you havent' already, don't forget to like the A Motherhood Experience Facebook Fan page too which is updated regularly! Valentines Day Cards with #HPCreate! Do you blog? BConnected in Ottawa this April! Baby, it's really cold outside! I don't like winter but winter can be fun. Happy New Year! Welcome to 2014!